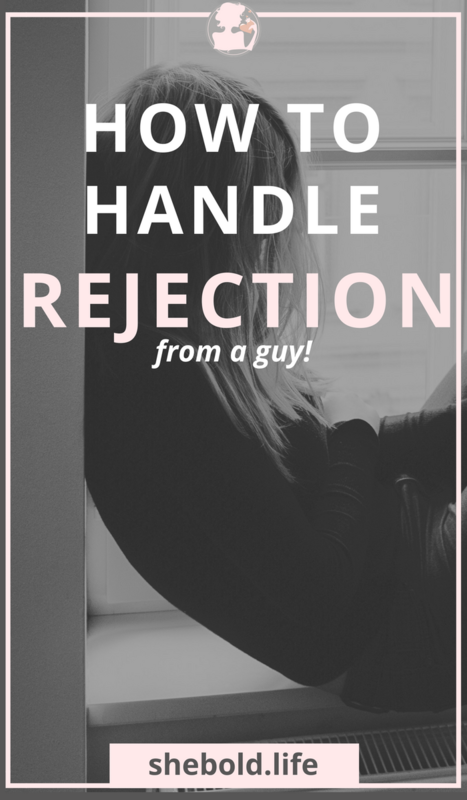 How to Handle Rejection from a Guy! 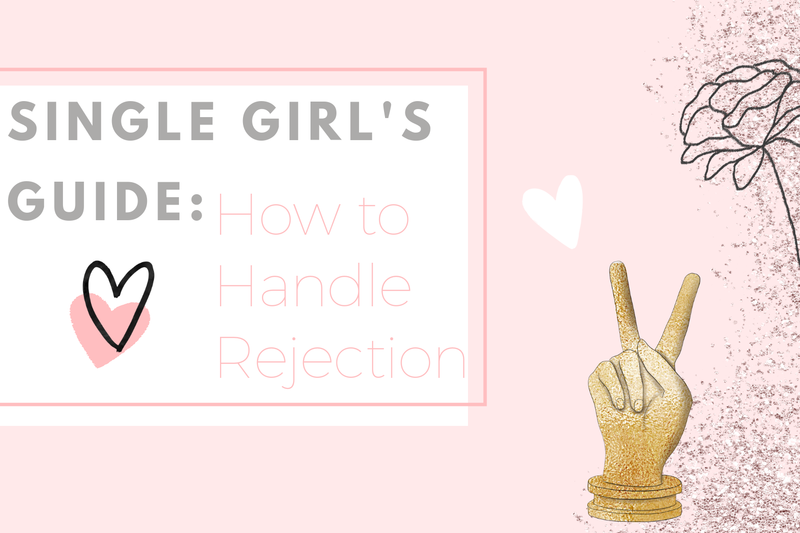 The Crazy Cycle of Romantic Rejection! The Big R! It's the word we never ever want to face. It's a word that can keep you down for a couple of days...maybe even weeks. Its called REJECTION! 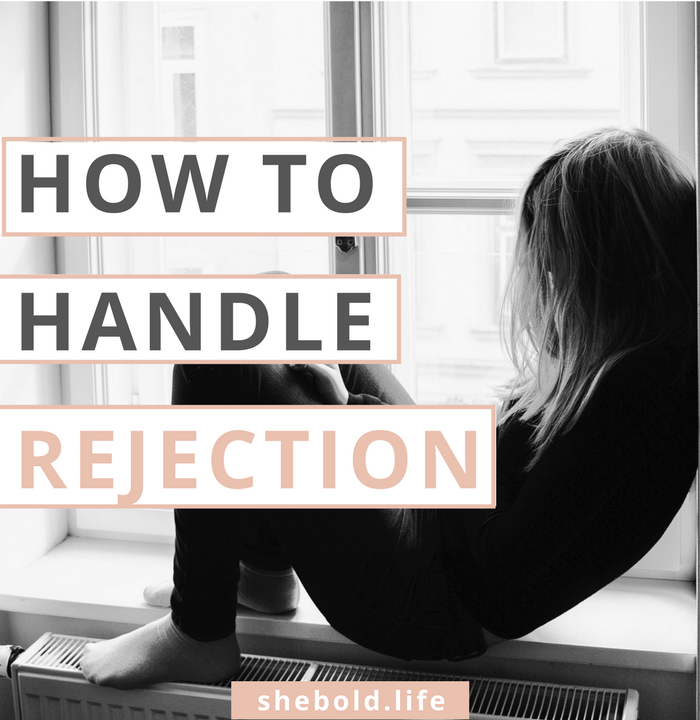 Rejection can really hurt and it leaves you with that thought in the back of your head..."Whats wrong with me?" Yes ladies we have all said it don't try to deny it! Its really hard not to take it personally. We start recounting the steps, every sentence, every gesture from yourself and the guy! Then comes the google searches ''how to find out if a guy doesn't like you," "how to make a guy like you" come on girls am I on point with this...NO ok I'll go crawl in a hole! No seriously you go through 4 stages of grief: Denial, Bargaining, Anger, Depression! But then comes Acceptance! It's ok to fill this way but know that you can't stay in this stage. Its time to accept it and move on. No matter if the guy that you liked was just short term or whether you knew the guy for several years. You have to get back up! Deal with it. Allow yourself 24 hours of pure sadness, cry about it, look it up on Google! Whatever you do, do not just brush it under the rug because the next time you get rejected its going to be 10 times worst! So pull up the sappy Netflix movies, get some ice-cream and tissues its gonna be a long night! After that day move on life is too short to be miserable over a guy who didn't know your worth! Don't distract yourself with a new guy. Its not gonna work! You are just gonna end up with an even more of a broken heart than you already have. If you known the guy for a couple of years takes some time out and deal with it. Learn how to be single! Get Philosophical. You know if it's not meant to be than...OH WELL Its not meant to be! Sometimes, God gives you rejection because he is trying to protect you...Think about it! That guy is not the right one for you look up to God and say THANK YOU! Remember Rejection is just a Redirection to something better! This not only means finding someone better but also it means finding yourself. Finding out what you like and what you don't like! How to be Single and Dating Yourself! Loooove this. We all deal with rejection, but it's especially hurtful when you're a girl I think. Thanks for these tips. So realistic. Oh yes most definitely! I'm so glad you like my tips and thank you so much for reading!! !